Roasted sugarcane and maple sweetness; no astringency. Available in a 50 gram pack. 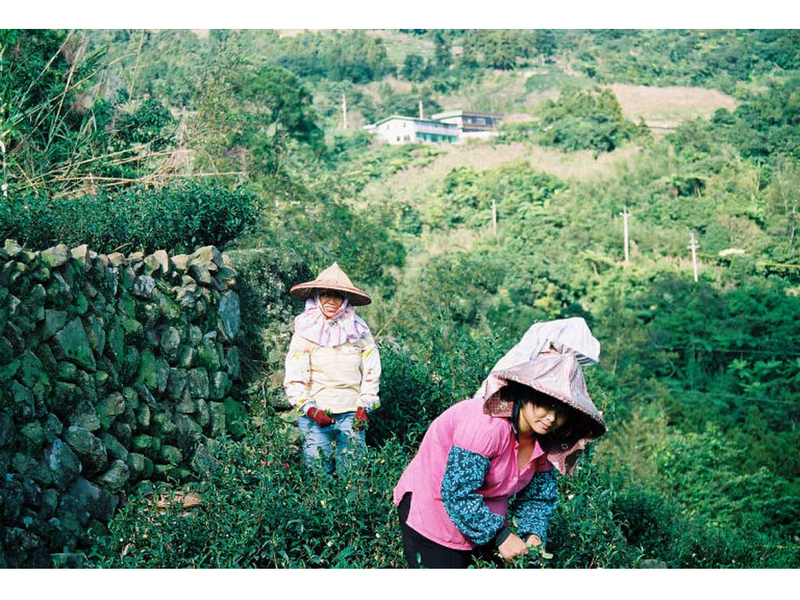 One of our favorite Taiwanese teas, Formosa Black is a delicious and unusual offering from Yuchi Township in Nantou County. 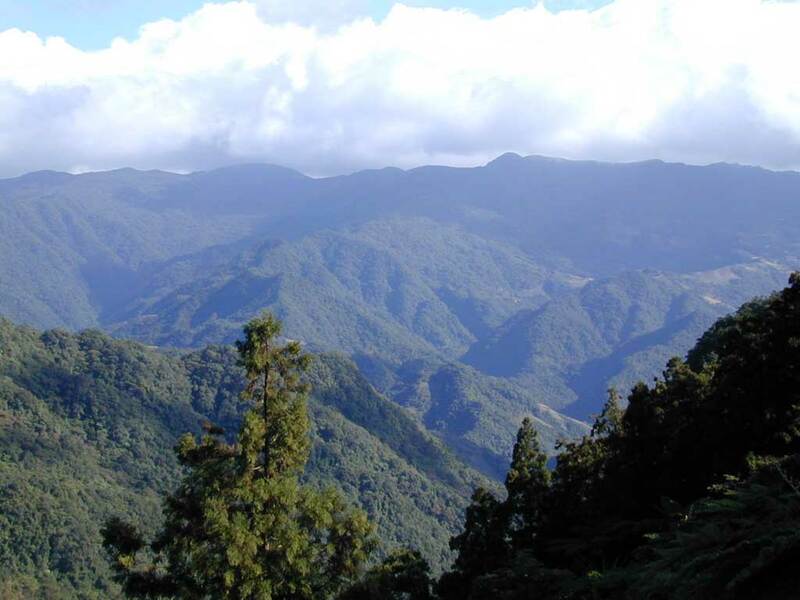 It is made from the Assamica tea plant varietal, which is native to India but has been grown in Taiwan for decades using cultivars well suited to the region. 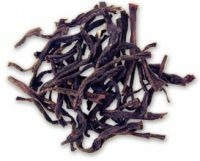 Assamica in Taiwan tends to be void of the classic astringent character that one usually associates with Assam teas, and Formosa Black is indeed smooth and sweet, having notes of sugarcane and strong fruit aromas. The leaves are long, wiry and stylish. This tea is available in 50 gram packages.